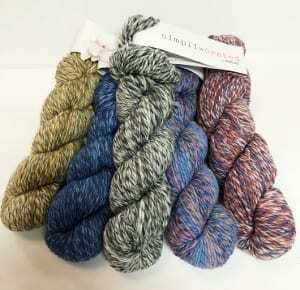 HiKoo SimpliWorsted Marl - Infinite Yarns, Inc.
HiKoo - Simpliworsted Marl - is a perfect all around worsted weight yarn. 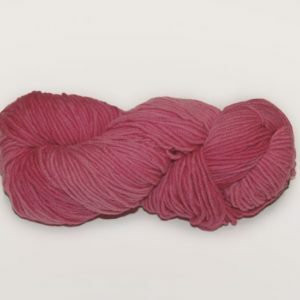 A Superwash Merino Blend in vibrant colors! Feels like butter!